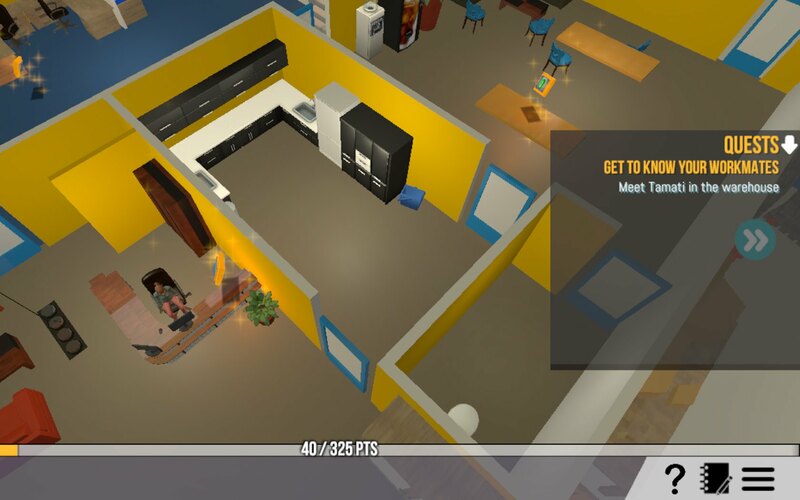 Our client, Mind Game Media, were commissioned by the EMA (The Employers and Manufactures Association), to develop WorkplaceSIM, a unique online ‘Game-based learning’ resource designed to help teach Health and Safety practices and procedures in New Zealand workplaces. It uses behavioural psychology and industry-relevant interactive 3D simulations to create effective and engaging training – leading to positive behaviour change and positive workplace culture change. We were hired in an advisory role for their development team, offering support and mentoring. We were also responsible for the development of the online capabilities of the game, linking it to EMA’s in-house Learning Management System, allowing access to their existing userbase, and to have their progress recorded.